Wish to know more about the all new Apple iPhone 8? Apple was founded by Steve Jobs, Steve Wozniak and Ronald Wayne in a garage in April, 1976. Since then Apple has come a long way in the history of technology until date. Apple is currently being headed by Tim Cook, the CEO of Apple. 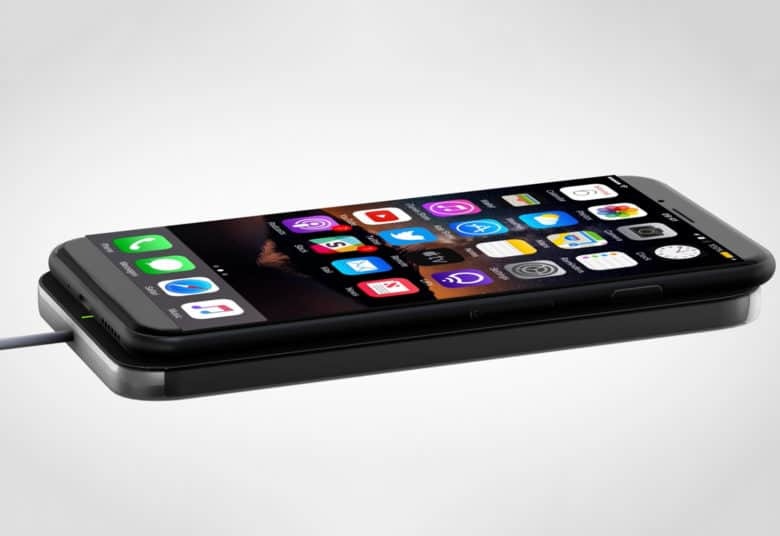 Earlier this year, There were speculations on the new iPhone 8 which is said to be launched in 2017 by Apple. Apple had recently confirmed that it would launch the much awaited iPhone 8 which is said to be the tenth anniversary of iPhone. But the best news is that Apple has confirmed that it would unveil the new and unique iPhone 8 on September 12, 2017 in Steve Jobs Theater instead of the usual Bill Graham Civic Auditorium in San Francisco for the past two years. Which would actually be a kind of tribute to the man who has inspired everyone on the planet and also the person from where it all started and that is none other than Late Steve Jobs. Since this iPhone is the tenth-anniversary edition it has to bring something unique out in the market and quench the people's thirst for an all new next gen smartphone. 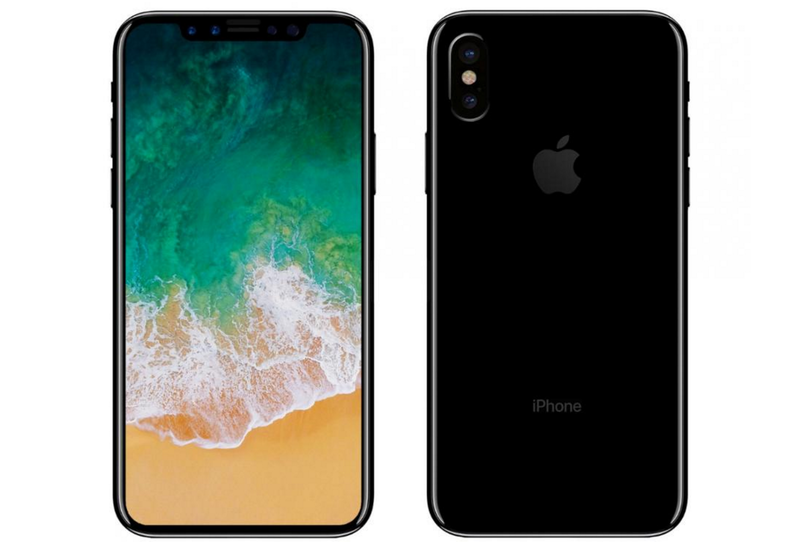 This iPhone will have an edge to edge OLED display which would eventually do away with the home button and there is a new and unique feature of this phone which will do away with the touch ID with a first of its kind 3-D facial recognition system. 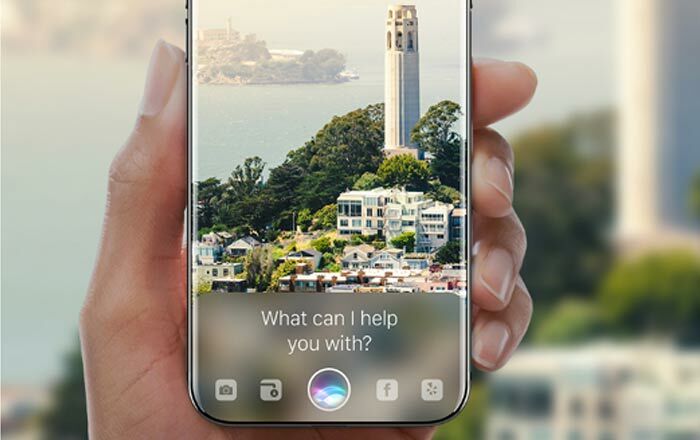 The iPhone 8 is also said to include a better and smarter SIRI which would recognize commonly used terms. The iPhone 8 is set to have a status bar which will show connection strength, battery, Bluetooth and time at the top left and top right corner of the display. But the main feature in the display of iPhone 8 is the 5.8" edge to edge OLED display which will also do away with the company's iconic home button. The iPhone is said to have a glass body instead of the usual aluminum body which is said to be built around a polished stainless steel frame that is similar to the design of the Apple Watch. iPhone 8 is expected to be faster and better with the all new A11 processor and the new ios 11 which would make the experience of using a iPhone 8 a really great and unique experience for everybody using it. The iPhone 8 is also said to have a water resistant with an improved IP68 water resistance which will continue to be able to hold up to rain, splashes and brief submersion in water. The iPhone 8 is said to have the next level of security which has taken effect by doing away with the iconic home button touch ID system and replacing it with an all new and one of its kind security feature and that is the advanced 3-D facial recognition system which is said to unlock the phone within a few hundred milliseconds which is quite fast. 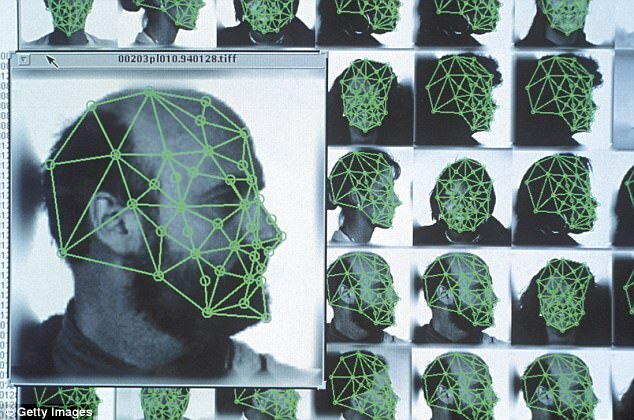 Moreover, the 3-D facial recognition system of the iPhone 8 can unlock the phone even when it is laid flat on a table. But there are still speculations about the on-screen touch ID system which could be included in the iPhone 8. The iPhone 8 is said to have a large L-shaped two cell battery pack with a capacity of 2700 mAh to be used. The battery is said to have two charging methods, one is the traditional USB type-C power delivery technology which will have the output of 10W while the second is the all new wireless charging method for the iPhone 8 which would deliver the power as a normal 5W USB technology does. The iPhone 8 will be launched on 12th September, 2017 in the newly built Steve Jobs Theater with other product of Apple such as the Next Gen Smartwatch.